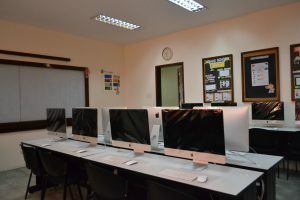 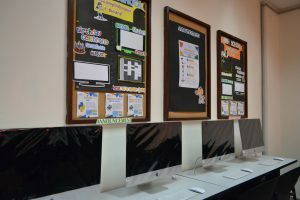 The Macintosh Lab has several Mac computers students can use to help them learn more about the digital world. 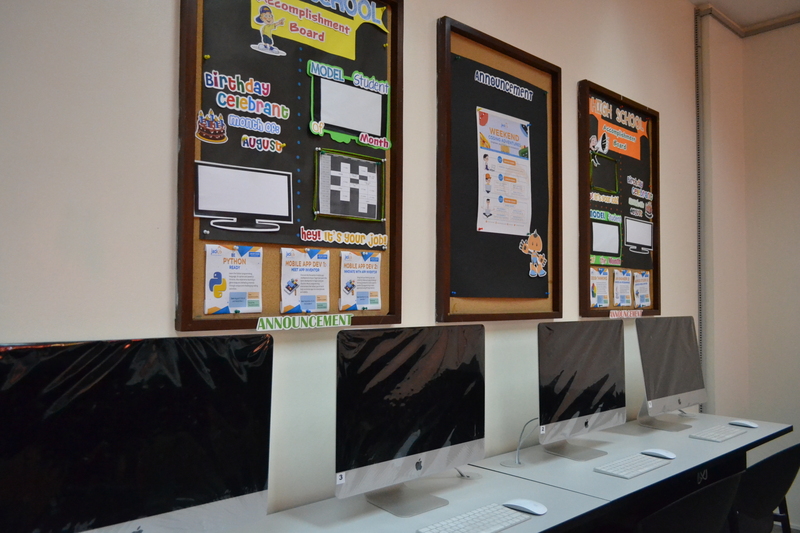 In here, they can explore the use of technology and apply those to their lives. 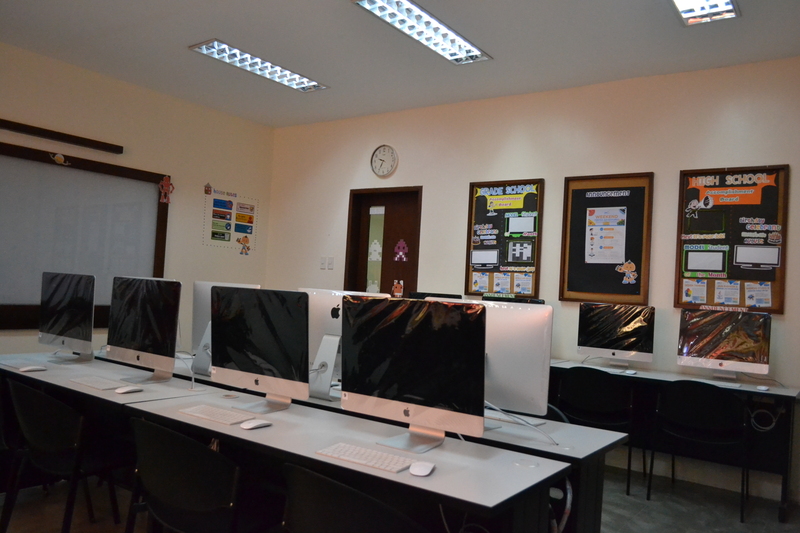 This Mac Library also helps students in their various discussions.